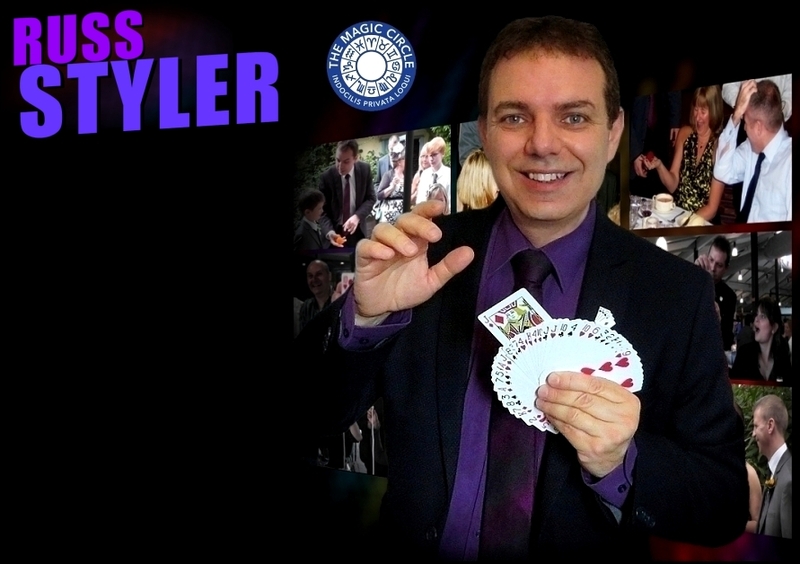 Russ Styler's combination of amazing sleight-of-hand magic and humour is the key to what has made Russ a most popular choice of magician for events, parties and special occasions in Solihull and across the country. 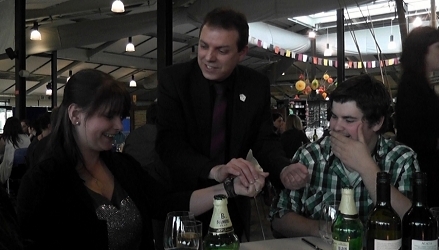 Russ Styler's combination of amazing sleight-of-hand magic and humour is the key to what has made Russ a most popular choice of magician for events, parties and special occasions in Solihull and across the country. Whether it's a wedding, dinner party, birthday party, corporate event, Russ has the experience and professionalism that every event derserves! Having performed at countless venues over the years, including top London Hotels - The Dorchester and Grosvenor House and having also worked summer seasons as close-up and cabaret magician in the UK and abroad, Russ Styler is a name you can book with confidence! Whether it's a wedding, dinner party, birthday party, corporate event, Russ has the experience and professionalism that any event derserves! 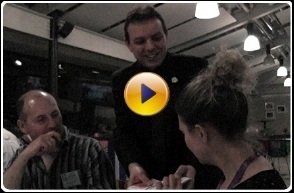 Close Up Magician / table magic and shows - Solihull. See your guests be amazed! Also perfect to hire for a special anniversary, silver, ruby or golden wedding party, adult birthday, prom, garden or cocktail party, etc. Contact for availability and costs / prices for your or event in Solihull or wherever! 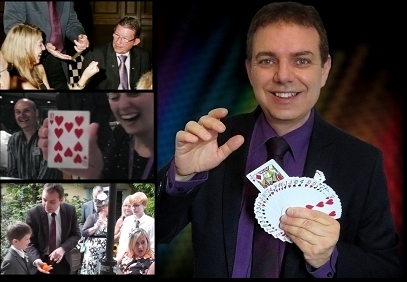 Close Up Magician / table magic and shows - Solihull. Also perfect for a special anniversary, silver, ruby or golden wedding party, adult birthday, prom, garden or cocktail party, etc. Contact for availability and costs / prices for your or event in Solihull or wherever!